My searches across the past, now distant, festive season for ‘affordable’ sparklers took me quite beyond the welter of lower-priced Champagnes (possibly risky), Prosecco, Cava etc. towards a happy re-discovery of a relative rarity on wine merchants’ shelves: sparkling Blanquette de Limoux. 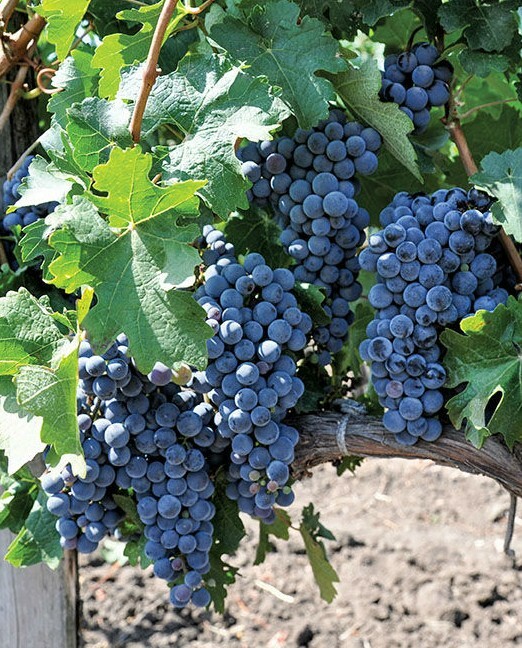 Based principally on the gently rustic Mauzac grapes grown locally in the Languedoc, the history of the original wine is said to stretch back as far as the mid 16th century, although more modern techniques now come into play in its commercial production. Who first put the bubbles into wine? Insofar as Champagne is concerned Dom Perignon seems a fairly safe bet, possibly raising a very doubtful question: was he once one of the Benedictine monks at the Abbey of St Hilaire in the Languedoc? It was there that the discovery of a secondary fermentation in the Abbey’s cellared bottles of wine led to the creation of the time-honoured ‘Méthode Ancestrale’, capturing fizz without dosage of sugars or disgorgement. This precious local wine is still sold today, though it is sweet and slightly cloudy. ‘Limoux Ancestrale’ wine aside, the more reliable ‘Méthode Traditionelle’ is adopted for the clear dry Blanquette de Limoux AoC ‘1531’ named for the supposed date of the original’s conception. The locally grown Mauzac vines remain the principal player at a statutory minimum of 90%, with a little of both the region’s Chardonnay and Chenin Blanc riding shotgun. The starting point of the production of any good sparkler is a sufficient degree of acidity in the base wine. Global warming is already hitting the southernmost parts of Champagne and given that Blanquette de Limoux hails from as far south as the Languedoc one may well wonder how the prevailing climate and grape types employed sit alongside the production of fizz. Fortunately microclimates are important too, and the region of the Pyrenees foothills relevant to the appellation Blanquette de Limoux offers both altitude and sufficient distance from the encompassing warmth of the Mediterranean, allowing the regulatory authorities to accept the wines of Limoux as being in the more Atlantic-influenced Southwest France. Limoux itself lies just west of Corbières across four separate zones each of which has a differing altitude, microclimate and soil type. Easy on the eye, a glassful shows a nice tight beading of ‘mousse’ and a delicate palate fleetingly featuring green apple and ripe peach notes, with a classic ‘brioche’ finish. Champagne it certainly isn’t, but its attractive creaminess makes it definitely worth seeking out as a characterful and cost-effective alternative. Proof too that some supermarkets’ own-label or otherwise adopted wines can sometimes exceed one’s expectations. 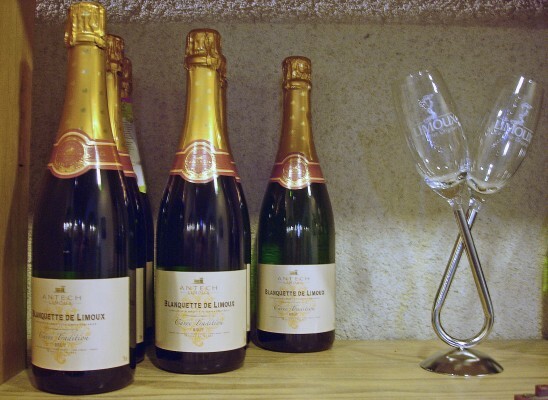 Any U.S. readers may care to know that President Thomas Jefferson regarded Blanquette de Limoux as his favourite wine, leaving a cellar-full of it at his death …. Hardly helpful information, I know, but there it is…….